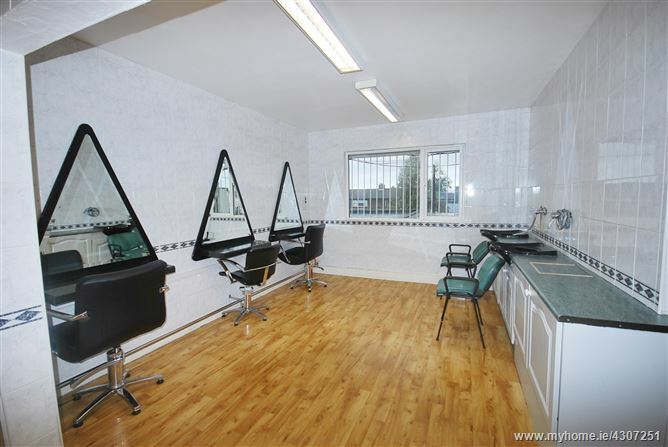 Great business opportunity: Hair/ beauty salon to rent. BROE auctioneers are delighted to introduce 5 Castle Crescent. 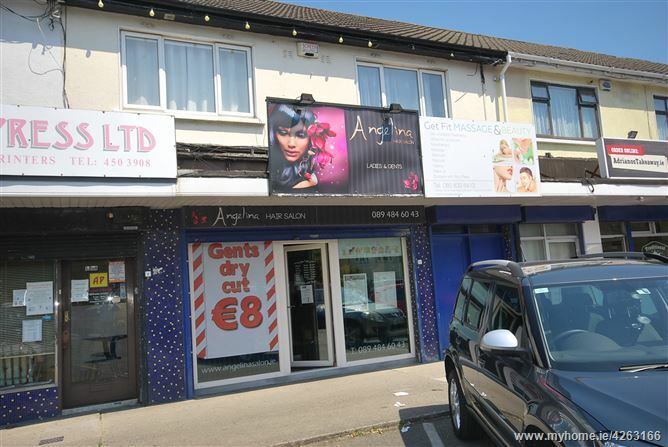 The property enjoys a prominent position on a established retail thoroughfare that benefits from significant passing trade both vehicular and pedestrian. 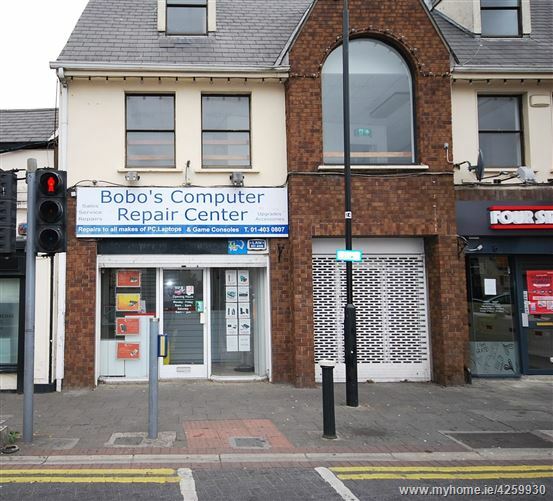 The subject property comprises a self-contained, shared door, 1st floor retail unit. The property is available immediately and in excellent condition. Available to let on a new modern lease. 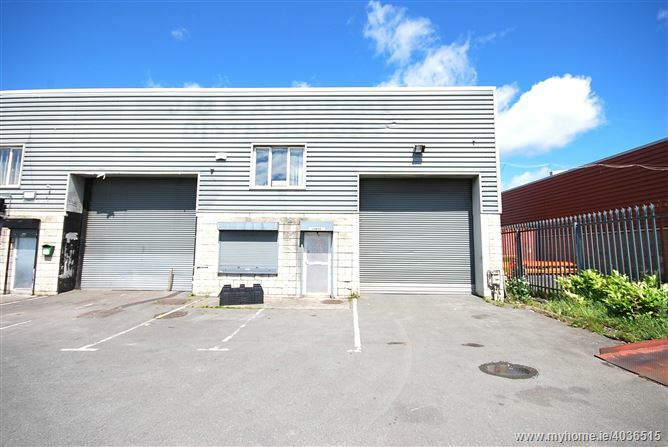 LOCATION: Large industrial/warehouse unit consisting of approximately c. 95 sq. m (c. 1022sq. 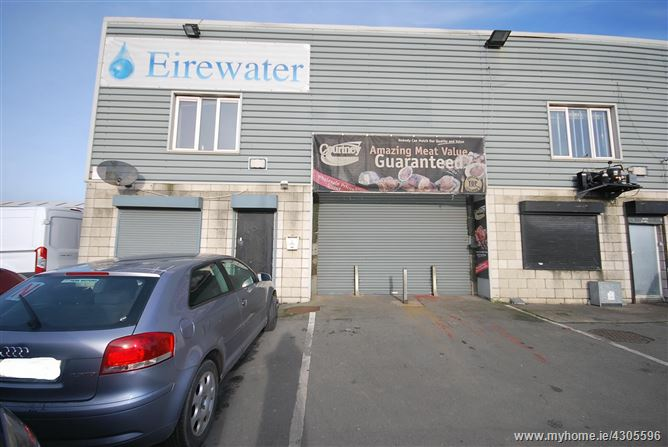 ft) ground floor with large mezzanine floor approximately c. 87 sq. m (936sq. 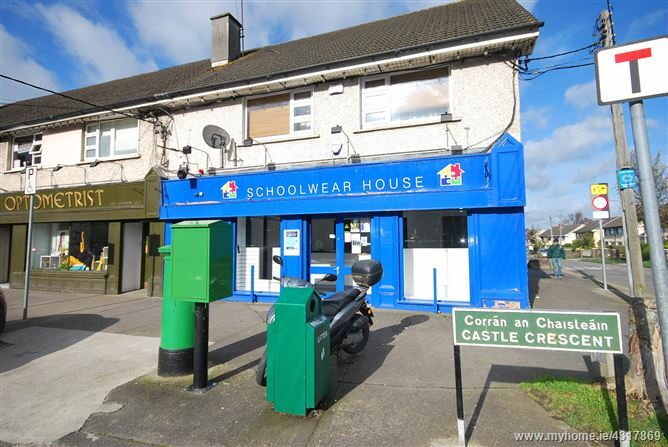 ft) Very convenient to the Naas road and M50 network. The building is of steel frame construction with concrete block infill walls. 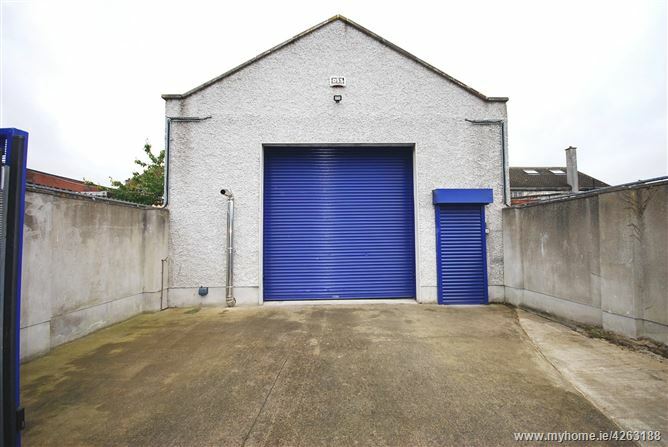 The unit has an eaves height of c. 2.6 m on ground floor while access is via electric roller shutter door to the front elevation with security doors at front and rear of the building. 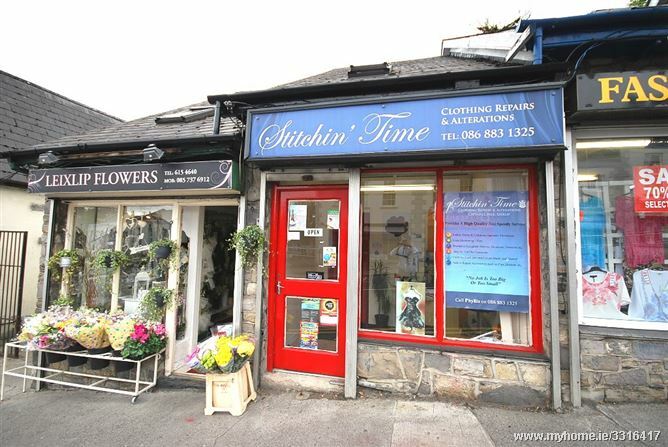 BROE auctioneers present this superbly located retail unit a 300 sq. ft/27 sq. m retail unit currently vacant with the benefit of 16 metres of mezzanine storage space. 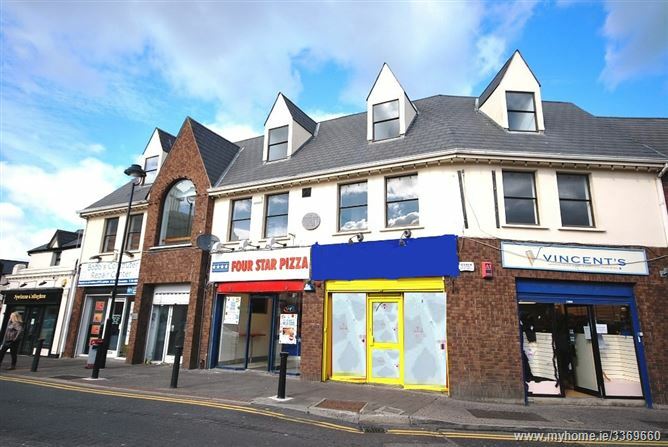 Located right in the hearth of Leixlip Village including a host of amenities nearby - train station, bus stop, shops and restaurants. It is just off the M4 road and within 10 minutes of the M50. Major employers such as Intel Ireland and Hewlett Packard are located nearby.